We recently had a question about treatments for MS. Because it's a very valid concern for many MSers, we want to address it here. Here is Nancy's question and my reply. Thank you, Nancy for a very good question. You can read the entire post here, if you'd like. I usually talk to those I know about my MS. I am not medicated. They say I should try using something at least, but I am scared. Is it necessary? Just trying this alone is out of character. It's really up to you what kind of treatment you decide to use, if any. You need to feel comfortable with whatever that treatment is. If you aren't, then you'll probably be stressed out about it, or you'll find the first excuse to discontinue it. One way to figure out if you want to try something is to talk to someone who's taken the treatments you are thinking about. You can also read about others experiences with a particular medication or treatment. Another way to find out about them is by going to a support group and asking questions. If that's hard, try this. Call the company of the treatment you are considering. See if they have peer counselors or people who have used the treatment before and who are willing to talk to you about their experiences with it. Another possibility, is to try looking up the treatment on You Tube. 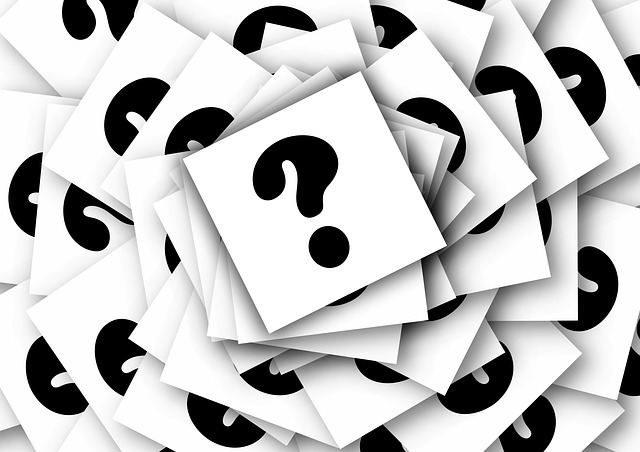 Search for videos about the treatments you'd like to know about and watch them. Watch several. You should be able to get an overview of the pros and cons. You can even ask the person questions in the comment section. Don't be afraid to try a few of the alternative treatments for MS, as well. I know it's hard to know if something is really effective, but if you don't try, you'll never know. Most times, the alternatives are a little less invasive, and if they work for you, then at least you will. In the end, it's all up to you. Try to feel comfortable with the decision you make. And you may eventually decide to try something. But always know if after you've given it what you feel is a fair trial, and it doesn't work for you, you can always stop. 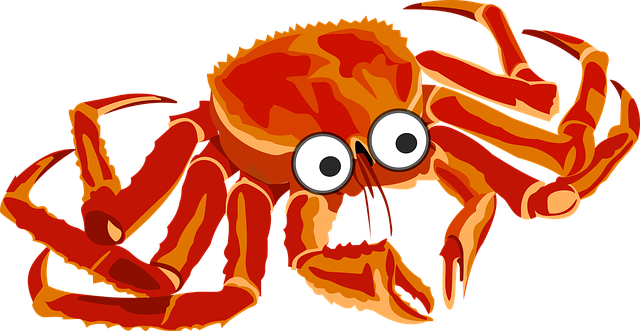 Cir tried all four of the CRAB (Copaxone, Rebif, Avonex, Betaseron) treatments for MS. Ultimately, he started out with Avonex and ended up with Copaxone. He even stopped using Copaxone more than once, but always came back. He felt that it was the only one that really made a difference in the long run. For others, only the Avonex worked for them. But always know that it's your choice. Think of everyone else's choices as suggestions for you to consider - even the doctors. Think about them and learn about them, then make an informed decision.